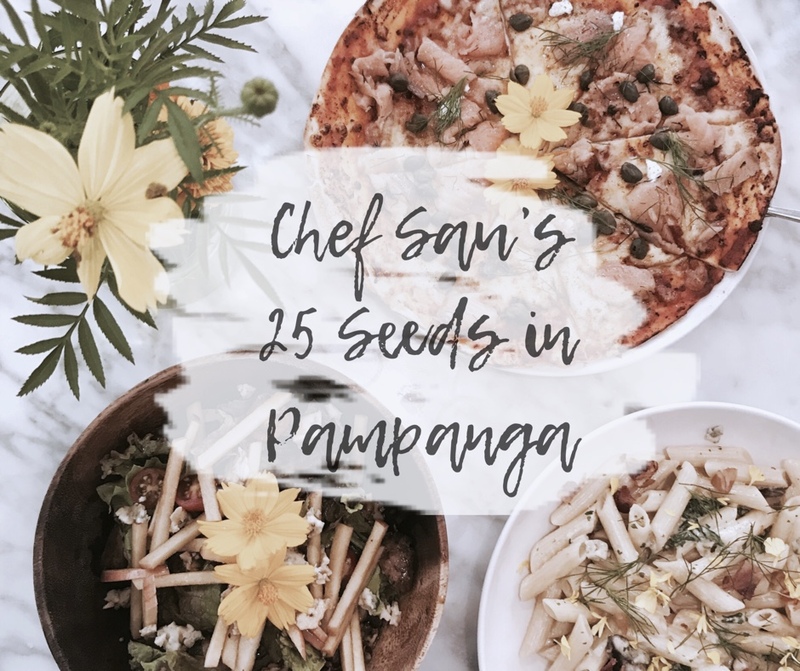 My friends and I from culinary school have been planning to visit Chef Sau's 25 Seeds in Pampanga. But as most of you know, it's very challenging to set a date for trips such as this, so we never really got to go as a group. But since I was already excited to go all the way to Pampanga for a food trip, I asked my boyfriend to take me there instead. It was a two and a half hour travel to 25 Seeds, and I was really looking forward to it that I saved my first meal of the day for this restaurant. Was it worth it? 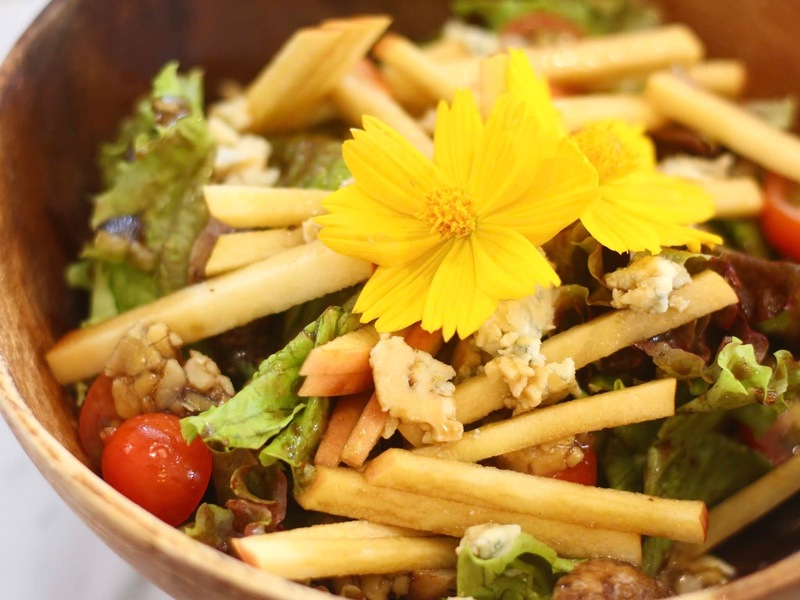 We opted to start our meal with the 25 Seeds' Signature salad, which had portobello confits, apple, arugula, gorgonzola, walnuts, all tossed in balsamic vinaigrette. To be honest, I really ordered this particular salad not only because it is the recommended one, but because it had arugula (my favorite!). Sadly, there were no arugula leaves in our salad, and although I found this delicious, I was left a bit unsatisfied. For the pizza, we were left to choose between two bestsellers namely the Luzon (which had longganisa) and the 25 Seeds Pizza (which had salmon). We went with the latter since I really love salmon, plus it's a healthier option, too. 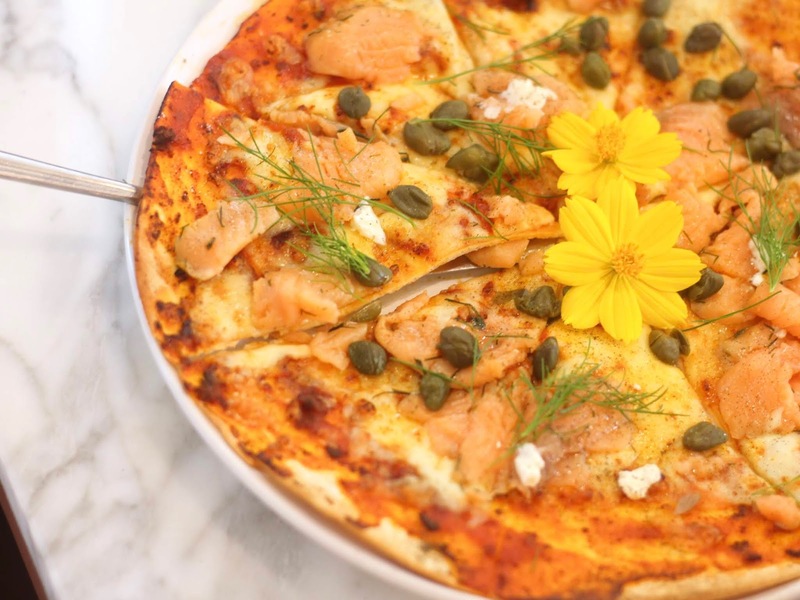 I must say that it's an uncommon combination of toppings (olives, dill, smoked salmon) for a pizza, and I appreciate it for that alone. But in terms of taste, this isn't really the best one. Choosing the pasta to order was the toughest decision we had to make at 25 Seeds, and I'm glad that it did not disappoint. 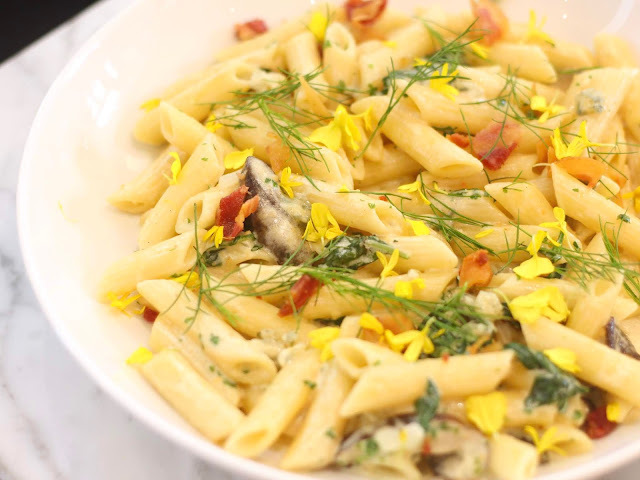 I really loved the creaminess of this pasta and how well it went with the taste of the mushroom and gorgonzola. We were really stuffed with everything that we had for our late lunch. But was it worth it? Well, with the gas and toll fees we had to pay, plus the prices of food here that are also not cheap, I can say that we paid more than what we got, especially since the food wasn't as mind-blowing either. 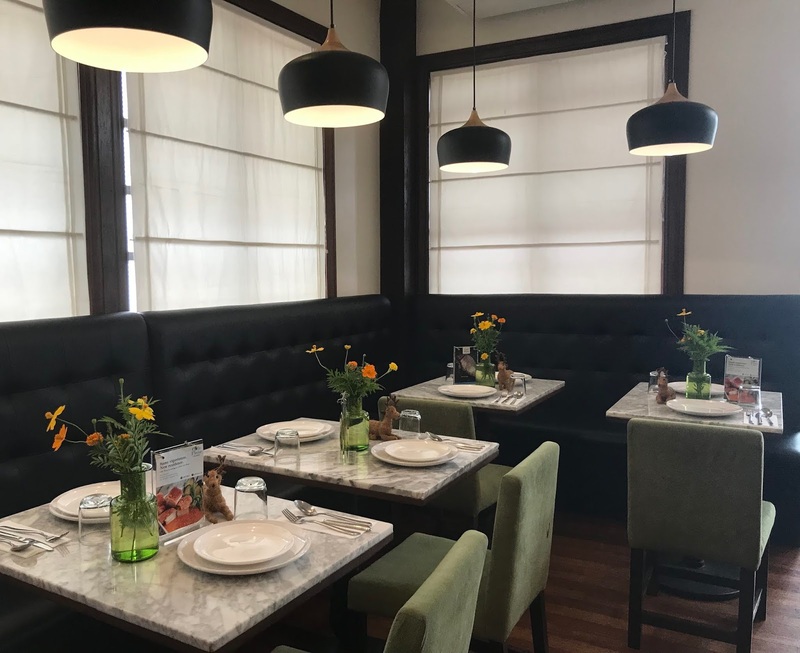 Nevertheless, I'll still be coming over to try another one of their restaurants - Cafe Fleur.